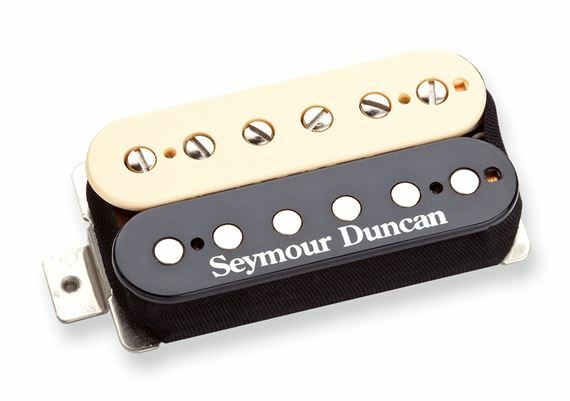 Shop Seymour Duncan SH2N Jazz Model Humbucker Pickup from AMS with 0% Interest Payment Plans and Free Shipping. 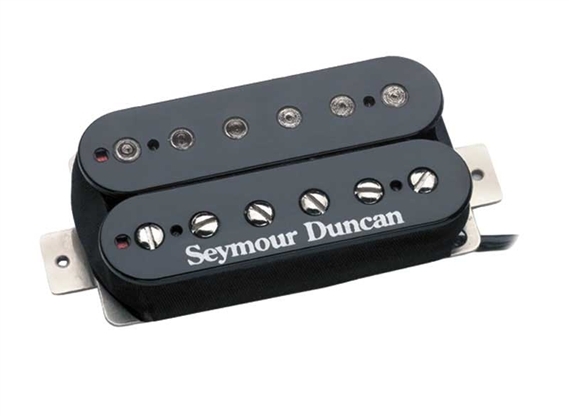 The Seymour Duncan Jazz pickup is for players who need an accurate, clear tone for fast jazz runs. 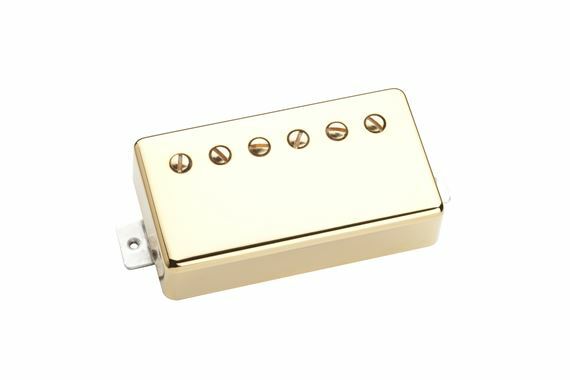 The brighter sound has slightly less output and is a good match with most pickups. A popular combination is The Jazz™ in the neck with either a JB™ (SH-4) or Duncan Custom™ (SH-5) in the bridge. Four conductor cable. Compared to the SH-1 ‘59 Model, the Jazz has slightly less output and a more detailed treble response. Comes with four-conductor hookup cable. This is the Neck Position version. Often a Jazz neck is paired with an SH-4 JB (Seymour’s favorite combination) or SH-5 Duncan Custom in the bridge position for diverse tones. Brief Description: Ultra clean and clear for articulating jazz runs. Tone is subjective, but I can't find a better neck pickup.